The date of Shattila Ekadashi in 2017 is January, 23. Shattila Ekadashi never let the devotees feel the shortage of food, wealth, and prosperity. Consuming and donating the sesame seeds are important rituals of Shattila Ekadashi. 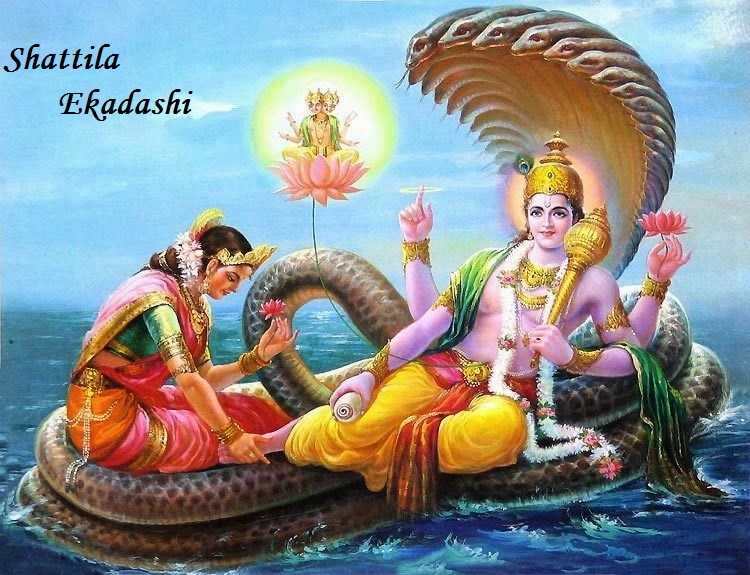 Some other names with which Shattila Ekadasi is famous among the people are: Shat-Tila Ekadashi, Stilla Ekadashi, Sattila Ekadashi, and Tilda Ekadashi.